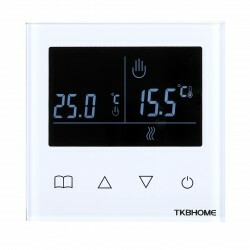 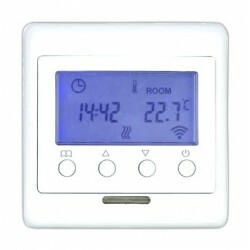 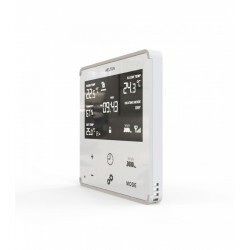 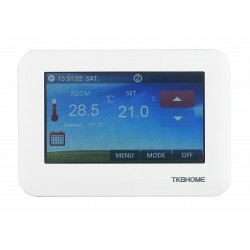 Wireless wall thermostat kit with LCD screen plus actuator. 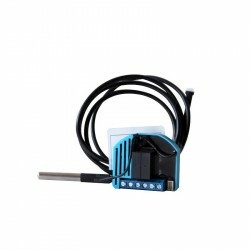 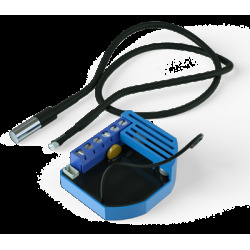 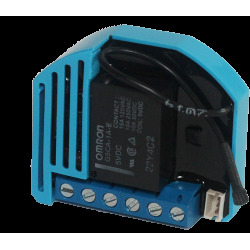 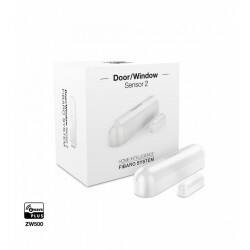 The kit consists of the SRT321 + Actuator SSR303 thermostat, both with Z-Wave technology. 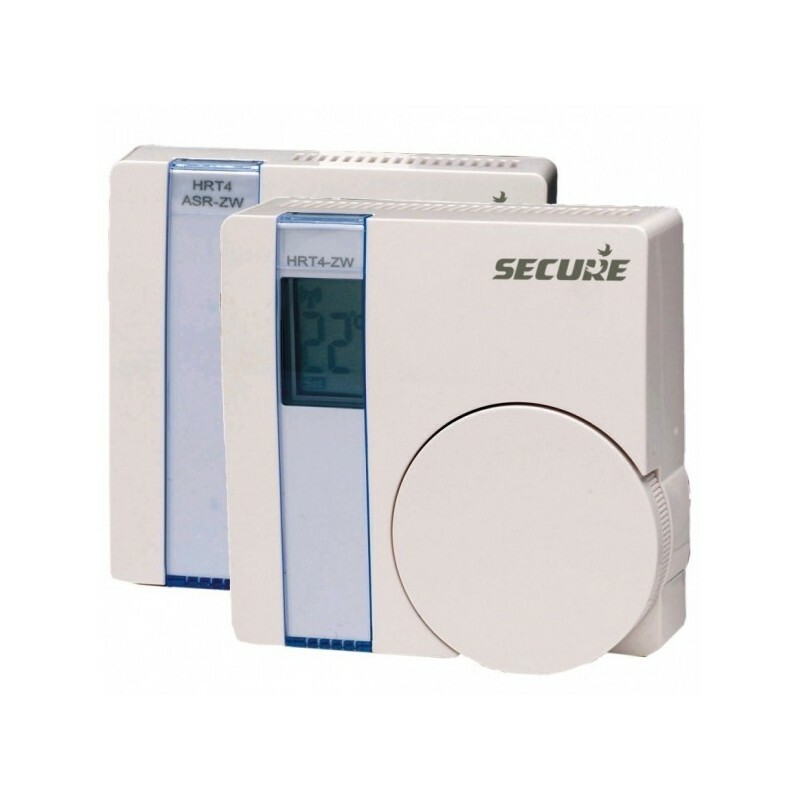 The SECURE SRT322 kit is a system to control the heating by radiators in general, even also very suitable for underfloor heating by hot water. 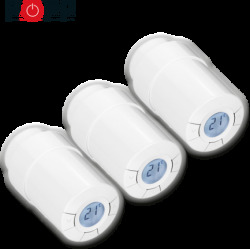 With gas boilers, gas-oil, etc. 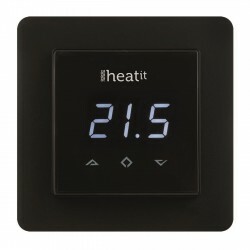 The SECURE SRT322 kit is a system to control the hot water of heating in general and of radiant floor in particular. 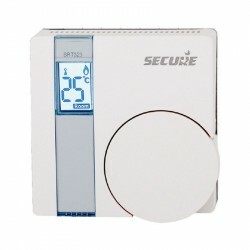 It consists of a wall thermostat operated by batteries installed in the room to be controlled and a switch relay to operate the water heater. 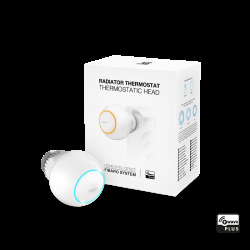 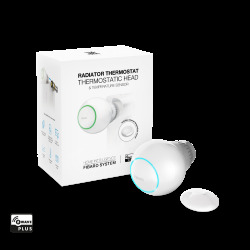 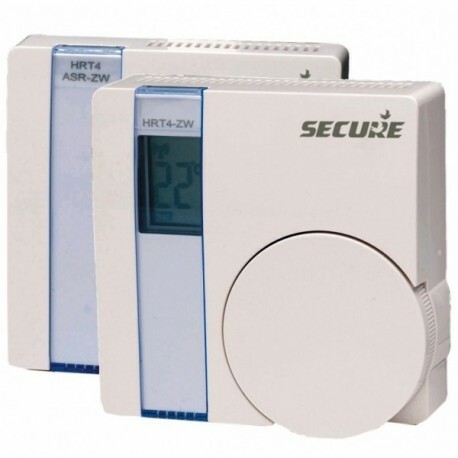 The thermostat can be operated manually by the user or can be operated remotely via Z-Wave to set the desired temperature level. 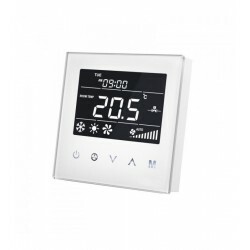 This wireless thermostat allows us to save on heating, automate comfort in terms of temperature and, without cables, allows us to place it in the most appropriate place according to the particularities of our home. 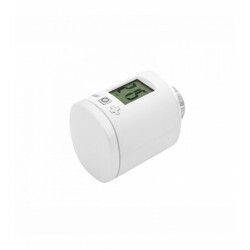 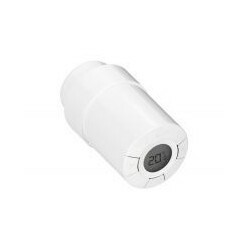 The battery operated wall thermostat SEC_SRT321 has a large wheel in the device so that the user can establish the temperature to reach in the room. 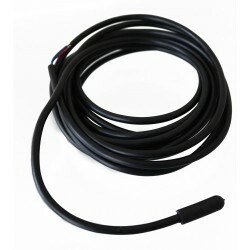 By verifying the temperature to be reached with the actual temperature measured by the thermostat in the room, the unit decides how to operate an ignition switch, without wires, connected to the heater. 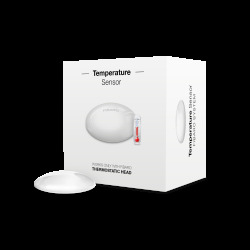 In parallel by means of a controller with software for Z-Wave it is possible to establish the temperature to reach. 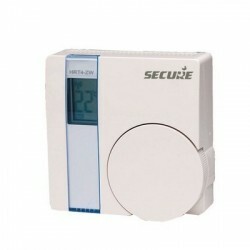 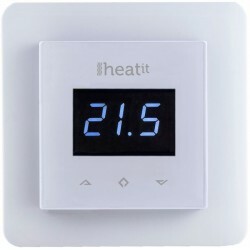 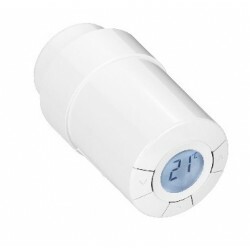 This allows a heating time programming by zones. 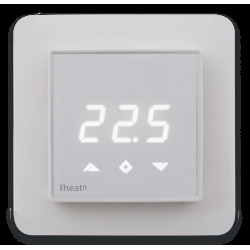 The thermostat, by itself, does not have any internal clock, but executes the set parameters (COMMAND CLASS THERMOSTAT_SETPOINT) and the local configuration. 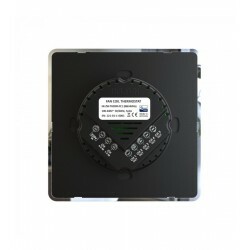 The SEC_SSR303 is a wirelessly controlled relay for operating loads up to 3 A / 230 V. It is used to control hot water heaters or electro valves. 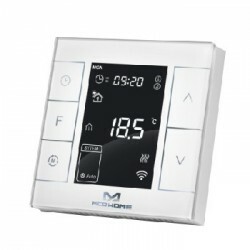 The device can be operated locally through 2 buttons. 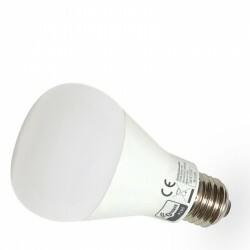 An LED indicates the state it is in (on / off). 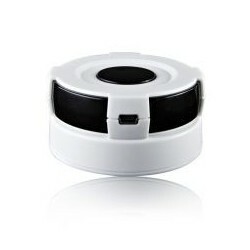 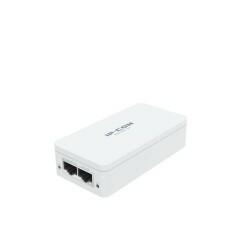 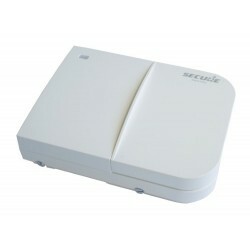 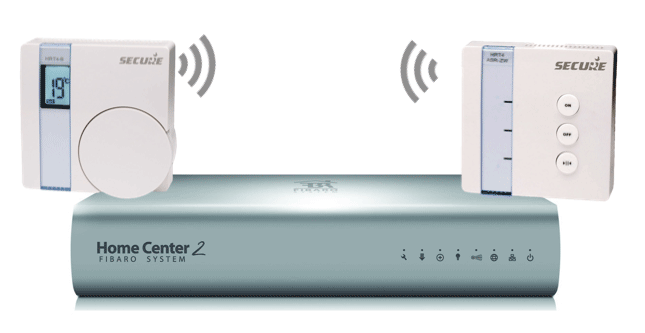 The elegant and modern design allows to locate the device on the wall of the house in a visible way.